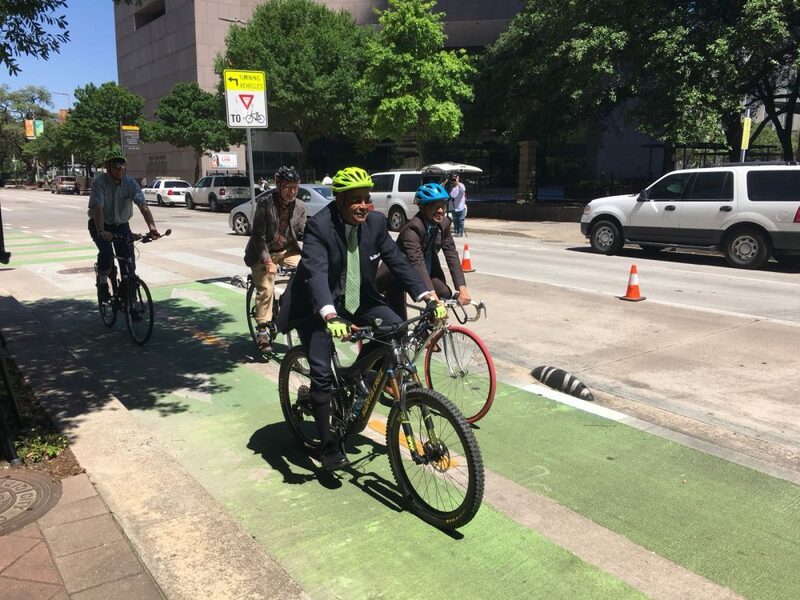 Harris County Precinct 1 Commissioner Rodney Ellis bikes near Houston City Hall on Monday, April 16, 2018, as he and Houston Mayor Sylvester Turner announced a new partnership between the City and Harris County to create more bike lanes. The City of Houston plans to add 50 miles of bike lanes over the next year. Harris County Precinct 1 Commissioner Rodney Ellis and Houston Mayor Sylvester Turner made the announcement on Monday, next to the Lamar Street bike lane close to City Hall. 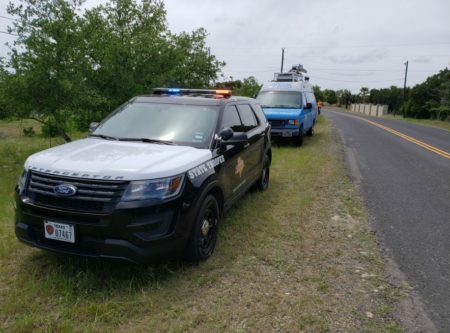 Ellis is pledging $10 million of Precinct 1 funds to be used by the City for the project within one year. That is in addition to $5.5 million from the City itself. Houston has to compete with cities like New York and San Francisco, Ellis said. 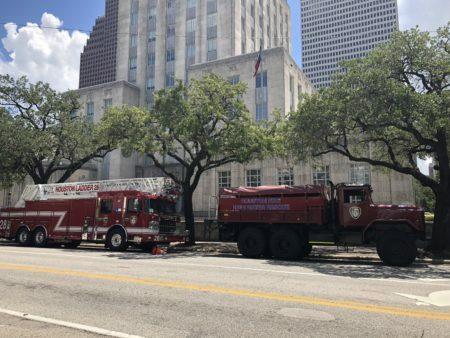 The offer is “use it or lose it” – that is, if the Houston City Council doesn’t move forward on the projects within the next 12 months, the money will be used for other purposes. Houston planning director Patrick Walsh said the hope is to get additional partners on board to expand the project beyond Harris County Precinct 1. Ellis also recently teamed up with the City to improve streets near the University of Houston and Texas Southern University.